YouTube is likely to better rank your videos based on how much time users spend watching your videos. Additionally, though, if your video includes annotations and bumpers that encourage viewers to watch more videos – and if the users follow that instruction to watch more videos after watching yours – then YouTube better ranks your videos as well. Here are some ways in which you can optimize your YouTube videos for search results. i) Upload your videos privately on your YouTube channel first. This way, you can first optimize them (for Search) appropriately before the public can view them. ii) Give your video an interesting title. Also give it a good description and a set of relevant tags. 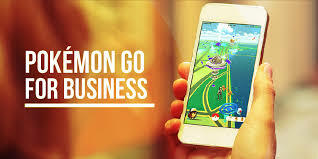 iv) Add a custom thumbnail to your video that will interest viewers enough to click on and watch your video. When you upload your videos on social media, especially Facebook, your videos usually play automatically without sound. Hence, you need to get the viewer interested in your video in the first 5 to 7 seconds so that they don’t scroll past or ignore your video. And (on Facebook especially), if you get the viewer to switch on the sound in addition to watching the whole video, then your videos will rank even higher on Facebook. 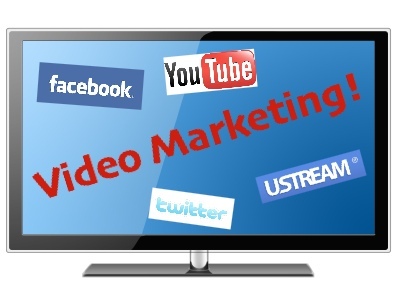 Contact SEO Freelancer Mumbai For Social Media Video Marketing @+91-8451924760 or yogesh@seofreelancermumbai.in Now! Forget even when you’re creating an ad. Simply check out Audience Insights in order to learn more about your audience. Because, the truth is, the audience(s) that checks out your products are not always limited to the demographic that you think it is. Consequently, as Audience Insights reveal a large amount of data about your audience, you can use them to better target your ad and, in consequence, achieve more conversions with your ad campaign. When an interested user clicks on your Facebook ad, it is not a smart move to send them to your website’s home page or a promotional page that further promotes your brand. If you do, chances are that the consumer will ignore the rest of your site and skip your website altogether without acting on your ad, even if they were interested in it. Instead, you need to make it so that your ad (when clicked) sends the interested consumer to a landing page on your website that expands upon the ad that caught their interest, and then directs them to where they can sign up or purchase the product or service that your ad advertised. 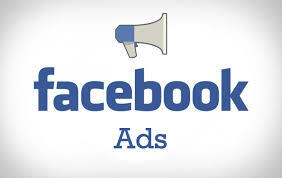 This way, the consumer gets to exactly where they need to go in order to react to your ad. Before you contact a media Influencer, check your website: Are there any broken links? Are all your pages full of updated content? Do your images need to be updated? Is your website responsive? And is your website copyright updated for the current year? If any of these aspects is amiss, fix it right away! You want to come across as professional and serious and savvy, after all. And any gaps in your website’s functionality will not help you make that impression. Most traditional media Influencers can be found on Twitter. And hence, that’s a great place for you to reach out to such traditional media Influencers (especially journalists). But before you do that, just like your website’s functionality was important, your Twitter profile needs to be checked and spruced up too: Concentrate on creating an original cover page for your Twitter profile – one that is professional as well as representative of what your brand and business stands for. Also, keep your own photo on your Twitter profile instead of your logo (you can include the logo in your cover page instead if your wish). Media Influencers will be more inclined to work with you if they feel like they’re interacting with an actual person rather than a professional brand. When you do make contact, don’t ever talk about why you need the media Influencer to sign off on you or what’s beneficial for you. You need to instead talk about what you’re offering them in terms of content. In order to pin YouTube videos, your easiest bet is to download and add a “Pin It” browser button. 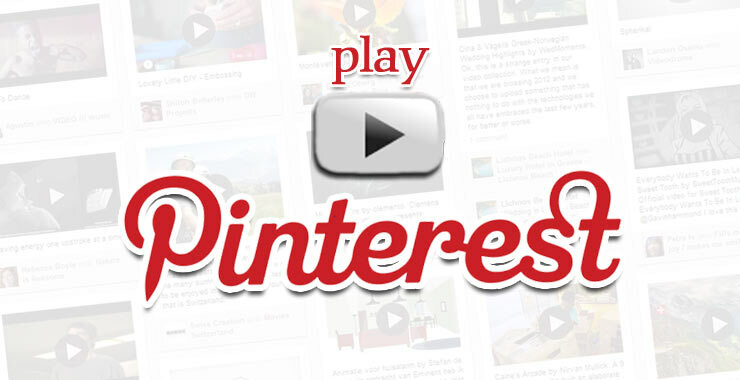 You can also pin YouTube videos on Pinterest via the “Share” option under the video. But the “Pin It” browser button would be a quicker option. Either way, you can now pin videos from your YouTube channel (as well as other YouTube videos) on Pinterest, and there will be a direct link to your channel and video(s) on these pins that users can visit. Whether you’re pinning your own video from your own YouTube channel or some other video, sometimes you may want the pin to link to your website or related blog post instead of the YouTube video in question. In such cases, simply click on the “Edit” button on your pin and change the YouTube link in the “Website” section to your website or blog post link. This way, both your video and your website gets related traffic from the pin. Contact SEO Freelancer Mumbai For Pinterest Marketing @+91-8451924760 or yogesh@seofreelancermumbai.in Now! You can either import snaps from your Camera roll into your Memories, and then select what you need into your story, or limit your story to what is already available in your Memories. 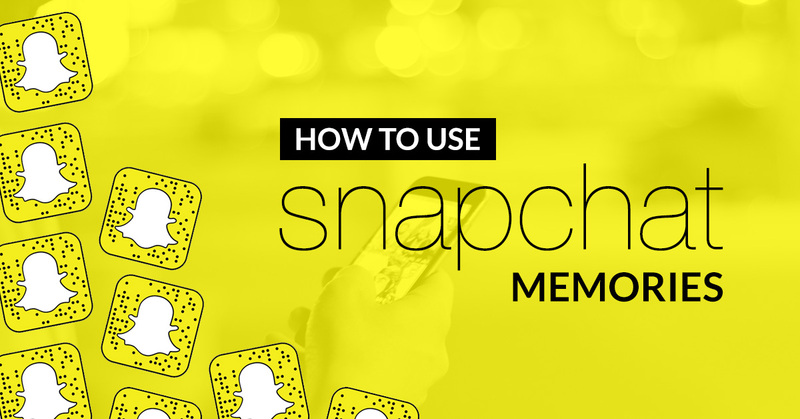 Contact SEO Freelancer Mumbai For Snapchat Memories Story @+91-8451924760 or yogesh@seofreelancermumbai.in Now!